Jo at Sew This Mama Jo! It's kind of weird but it appears that Jo lives in Dallas! She's a fellow Texan and a fellow member of the Dallas Modern Quilt Guild! I'll send you a message, Jo, and get your address. 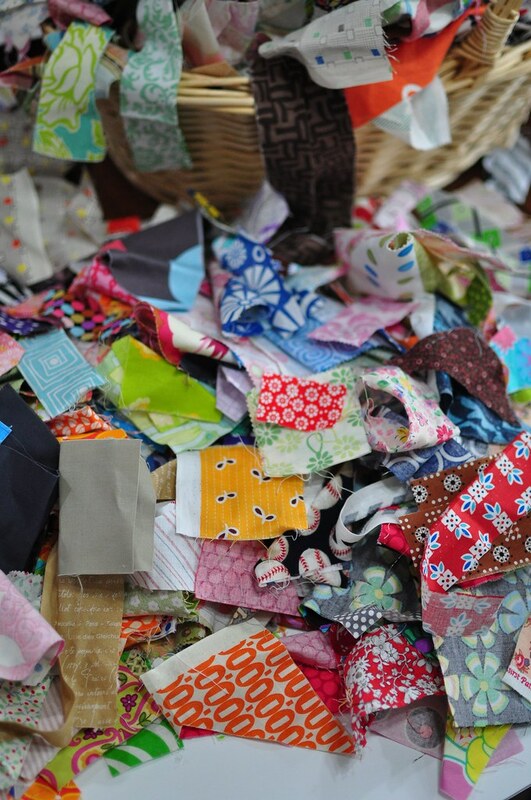 I've got two pounds of scraps (a Target bag full) that I'll send your way! 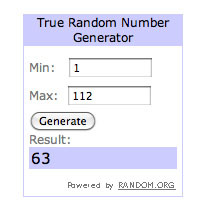 And to my international friends, I apologize for restricting this giveaway to the USA, but I wanted to be able to send it in a flat rate box that's one price anywhere within the states. I promise, there was no prejudice, it's just a matter of my shipping budget. Fun with the Go! Baby!